I have quite an announcement to make today! 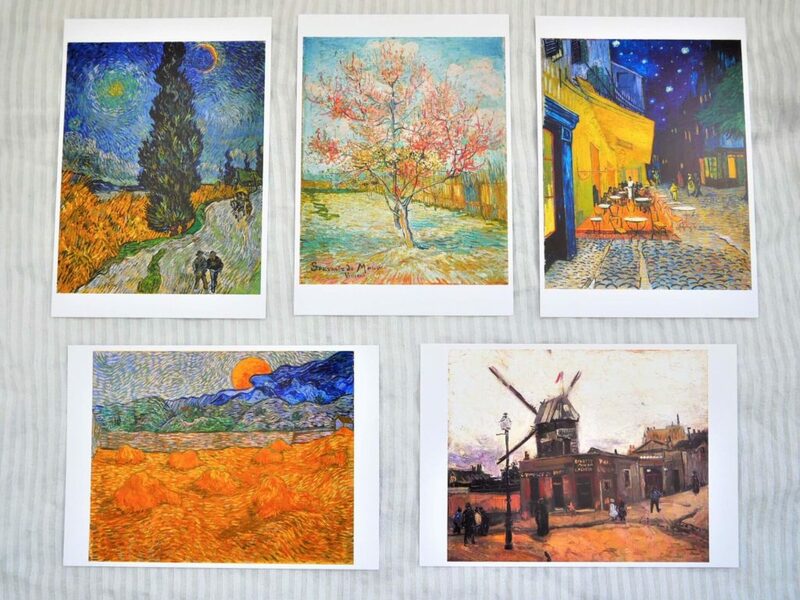 I’m going to follow the footsteps of Vincent van Gogh. It’s a trip I wanted to do for such a long time. And finally, tomorrow, I’m going on a two weeks long trip from Amsterdam all the way to the south of France. I will be looking for places where Vincent lived, worked or where some of his famous paintings are displayed today. It’s quite hard to say when and how I first got an idea for this trip… Perhaps, during my art history studies when I’ve learned about his work. Or, when I started to work as a guide in the Van Gogh Museum in Amsterdam? Anyway, I wanted to do this trip for a long time and visit some places related to Vincent’s life and work. The idea started to get some shape during the World Travel Market in London last year, when I’ve met Pim from Visit Brabant, who’s also one of the partners at the Van Gogh Route. We’ve talked about my idea and soon decided to work on it together. So, six months later, after numerous emails exchanged, a lot of tourism boards and partners included, and a lot of research and preparation done, I’m finally ready to start my trip – tomorrow! 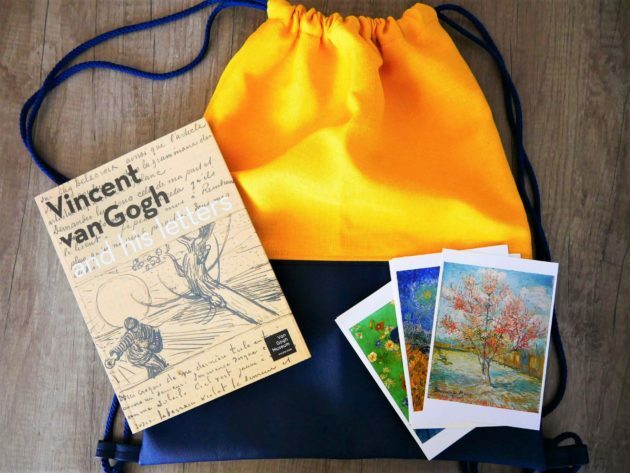 A big help for planning the trip and finding all the locations related to Vincent van Gogh in Europe was a great Van Gogh Route website. It’s a project that includes partners from four countries, seven museums, ten heritage sites and fifteen cities. And all of them are somehow related to Van Gogh’s life. They are trying to promote those places, where you can learn more about him and his art. 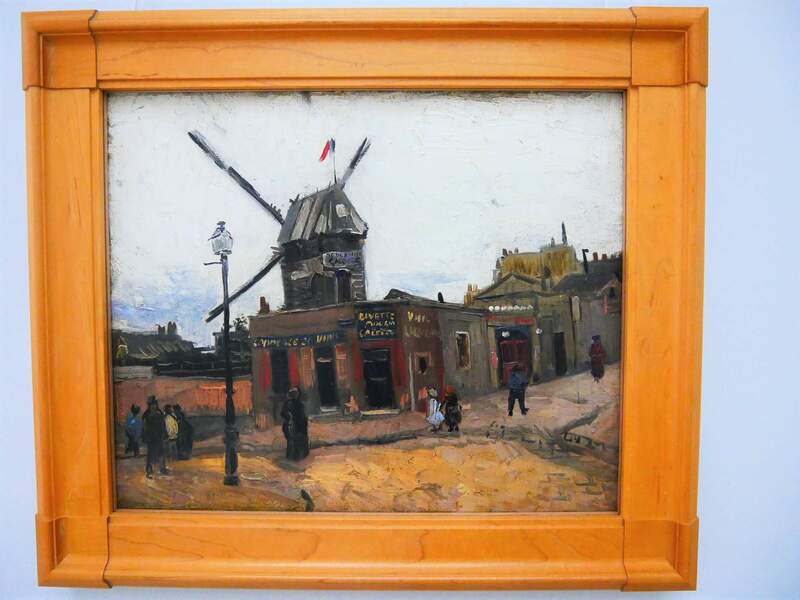 Visiting them is also a great opportunity to see some of the motives from Vincent’s paintings in reality (that’s something I’m especially looking forward to). Vincent van Gogh lived during the second half of the 19th Century. However, he painted only during the last ten years of his life. He started quiet late, when he was already 27, and died when he was 37. But, during those ten years he created around 1,800 paintings and drawings. He also travelled a lot during his life. Before he started to work as a painter he worked in the Netherlands, England, France and Belgium. Once he started to paint, he also moved a lot. And often the location he was in, affected subjects, colours and style on his paintings. He was documenting his travels and development in art in numerous letters he wrote to his brother Theo, other family members and friends. 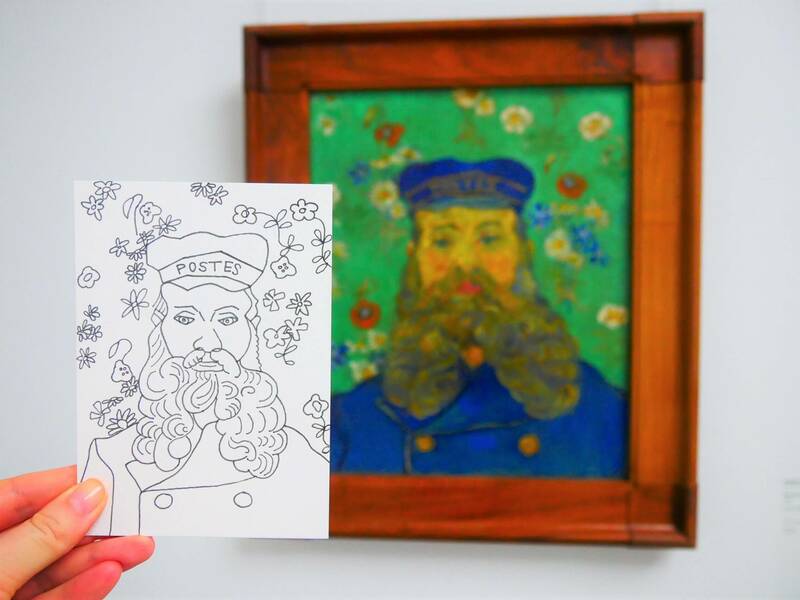 Some of them could still be seen at the Van Gogh Museum in Amsterdam (they have around 600 of his letters). But, you can also read them in some of the books with his letters published. Those letters and his descriptions of the places he was visiting, were also quite inspirational for my trip. 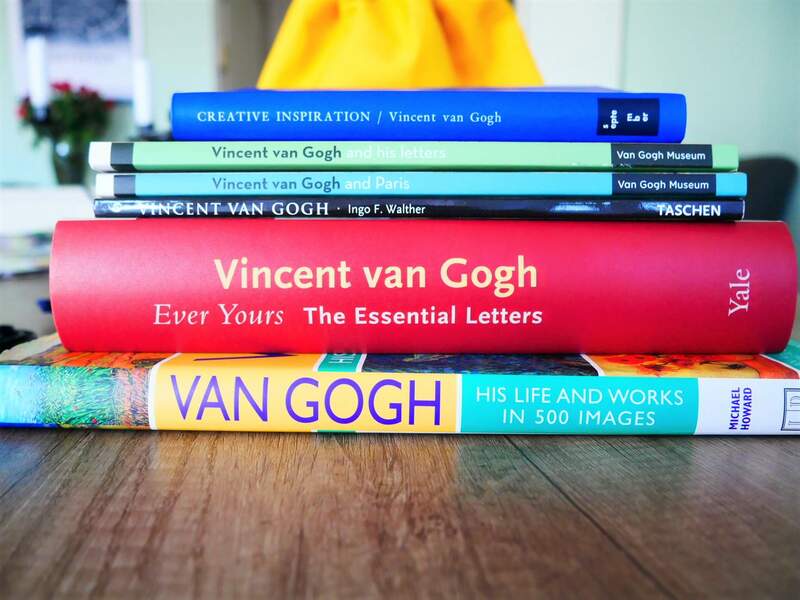 During my two weeks long trip, I’m going to visit some of the places where Van Gogh lived and worked. I’ll also try to find some of the places from his paintings, to see his motives and try to understand why has he painted them in a certain way. I’m going to travel by a train, because that was the way Vincent travelled in the 19th Century. So, I hope to see some of the landscape during my journey, that have possibly inspired Vincent, as well. Already last week, I visited two museums in the Netherlands with the biggest collections of his work. 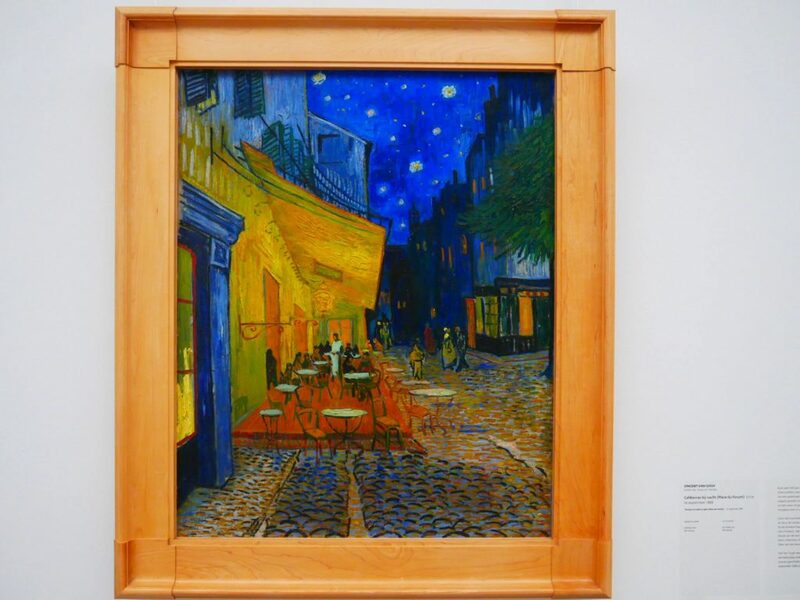 Van Gogh Museum in Amsterdam is a place where you can learn the most about Vincent. The second biggest collection of his paintings is also in the Netherlands, in the Kröller-Müller Museum. I’m going to start my trip in Brabant region of the Netherlands where Vincent grew up and spent the first years of his career as a painter. I’ll visit Zundert, Nuenen and Het Noordbrabants Museum in ‘s-Hertogenbosch. After that, I’ll continue to Belgium and will spend a day in Antwerp where Vincent went to art academy and explored some paintings created by Peter Paul Rubens. 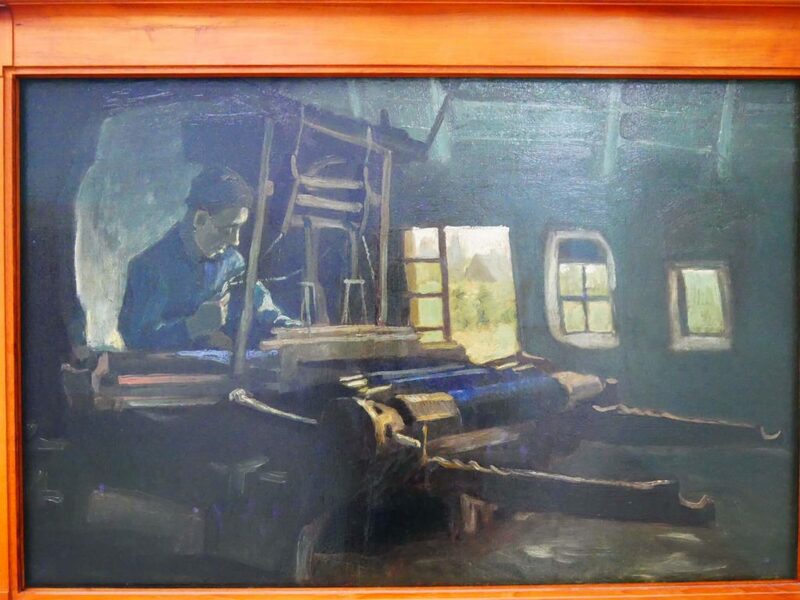 I’ll also visit Borinage, a coal-mining region, where Vincent worked as an Evangelist preacher. I’ll continue to France then, to Paris, where he moved after a few months at the art academy in Antwerp. I’m going to visit some places at Montmartre where he lived and worked. And am going to see his paintings in some museums in Paris. I’ll visit Auvers-sur-Oise, a close-by town, where he lived during the last two months of his life. It’s also where he died and is buried today. Arles at the south of France is going to be my stop after that. 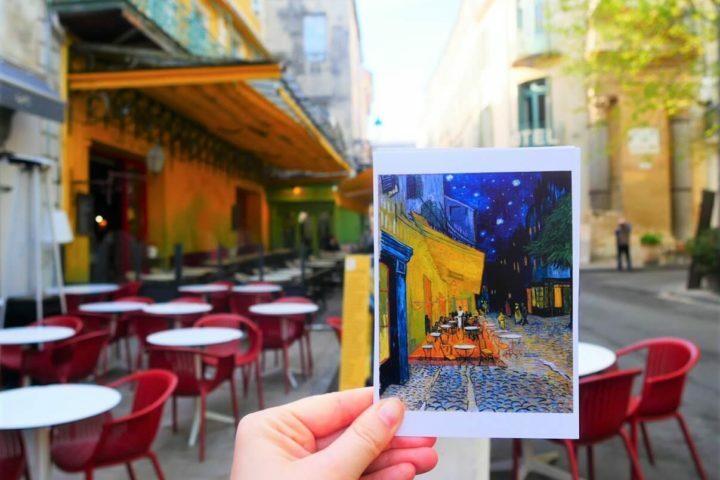 This is where Vincent moved after living for two years in Paris. 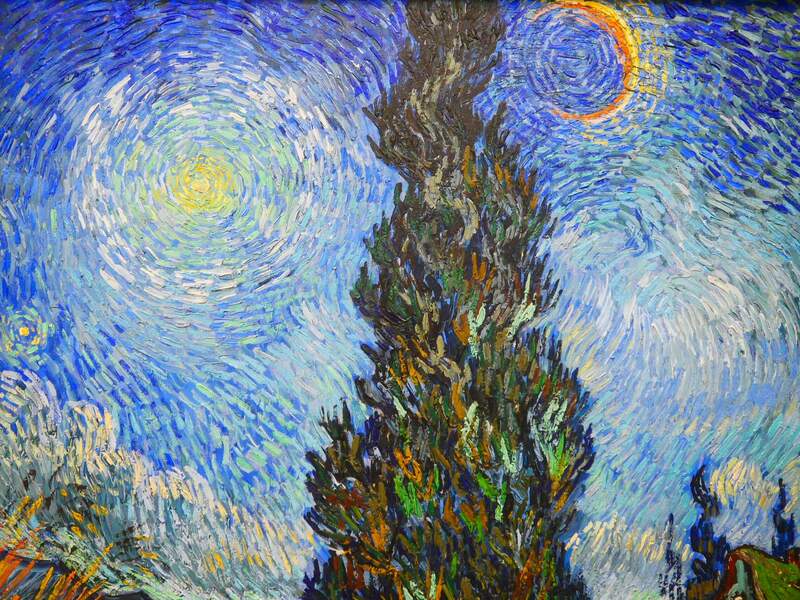 It’s also where his art came to its peak, and where he has created some very famous paintings like ‘Sunflowers’, ‘The Yellow House’ or his ‘Bedroom in Arles’. That’s also where the first signs of the mental illness appeared. So, I’ll visit Saint-Remy-de-Provence, where the asylum in which he spent a year of his life was. And that’s where I’m going to finish my trip. Since Van Gogh was drawing and making sketches of places he saw while he was travelling, I’m going to do the same. I’m bringing my drawing material with me and I’ll be creating colouring postcards inspired by some of his paintings or places I’m going to visit. I’ve already made the first one during my visit to the Kröller-Müller Museum. I hope to have a set of at least ten colouring postcards at the end of my trip. I will be creating daily updates on my social media channels during the trip. So, if you aren’t yet, be sure to follow me on my Facebook, Instagram or Twitter. You can follow the hashtag #followvangogh2019 and #followvangogh to see all the updates. I’m going to write a few blog posts about different parts of this trip, so you can learn more about specific places related to Vincent. *This trip is organized with help of Van Gogh Route and many of their partners. It would be almost impossible to list all of them here, so I’ll be mentioning them in posts dedicated to certain cities and countries. But, many many thanks to all of them for helping this trip becoming a reality. Thank you! It is so interesting and inspiring until now 🙂 I’m very happy to hear you’re following my trip on social media… I’ll soon start writing the blog posts about it, too. I’ve been researching how to do this exact trip! Happy to have happened upon your blog while you’re actually doing the trip!